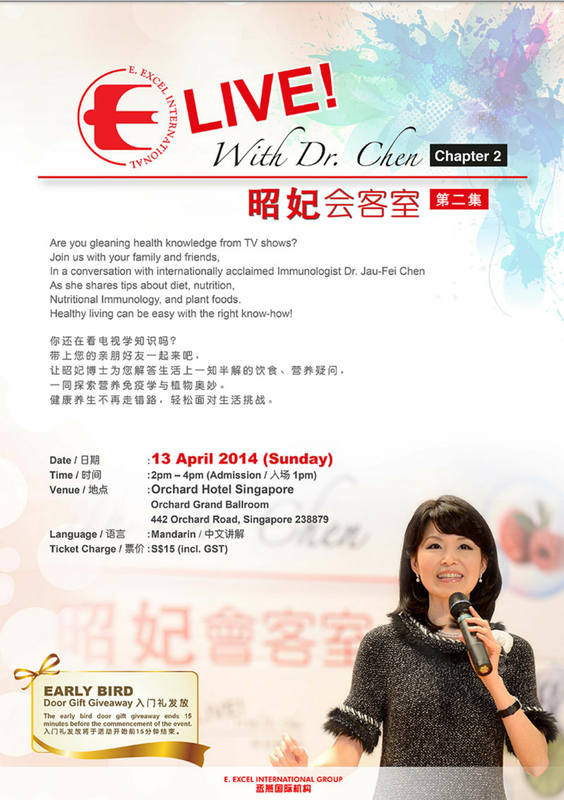 Due to the overwhelming response fr the public during the last chapter of Live with Dr Chen in Feb, which we learnt about prevention of diseases such as cancer , heart diseases thru' the science of nutritional immunology. 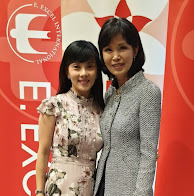 Side effects of cholesterol and blood pressure lowering drugs; difference between Alzheimer vs Parkinson disease and its prevention, Dr Chen is back again in April to share more with us on healthy living , the right way. -supplementation of vitamins : good or bad ? -what's the best food for our babies. -does glucosamine help in joint pain? -Does birds nests really help in beauty? -Are there such things as collagen drink and skincare? Do book Ur tic ASAP to avoid disappointment .